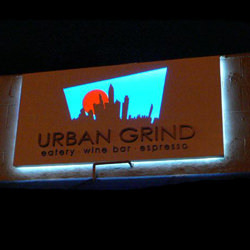 Once inside your business or organization, clients and visitors should be wowed by your signage! 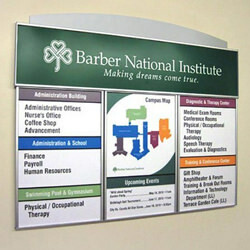 Feel free to browse our interior signage solutions! 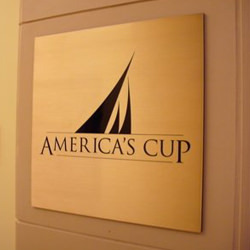 Welcome customers and clients to your place of business with stylish and sophisticated lobby signage that can serves as a focal point and build brand awareness. 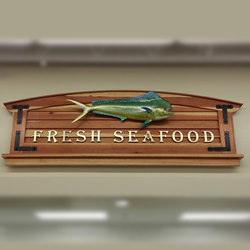 Multi-Panel Signs – feature the name of your business, as well as your logo and other elements. 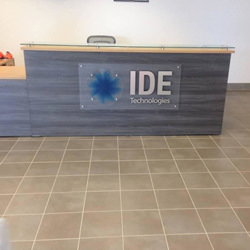 Vinyl Graphics – are one of the best ways to add color and style to your lobby area and can be as big or bold as you would like for a stylish, playful or stunning look. 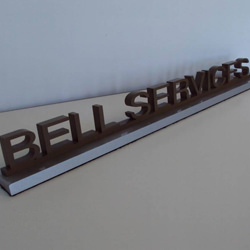 3D Letter Signs – are a superb way to make a big impact in your lobby area. 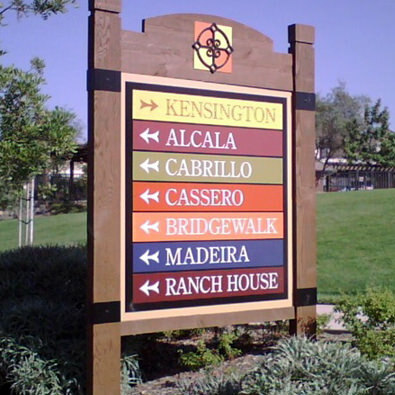 Well-designed signs and graphics create a safe environment that facilitates positive traffic flow. Also, the ADA (Americans with Disabilities Act) requires that certain signage be in place always. 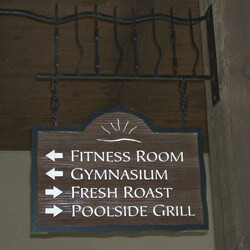 Trust us at Premier Sign and Graphics to create compliant signs for your property or business. 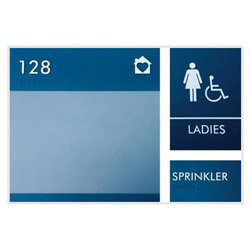 Wayfinding Signs and Arrows – help customers and employees find their way. 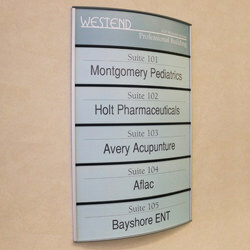 Room ID signs and nameplates are important in labeling important locations. 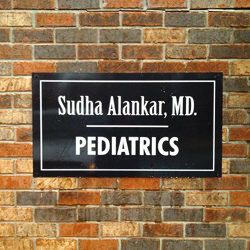 ADA Signs – are signs with high contrast, non-glare coloring so visitors can easily navigate your property. 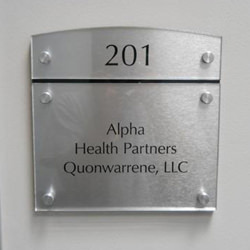 Danger and Warning Signs – are used for labeling areas of danger and could protect your company from facing lawsuits if an accident occurs and can be custom designed. 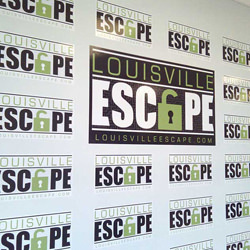 Wall graphics are good for retail spaces and should include your logo, name and other branding elements. 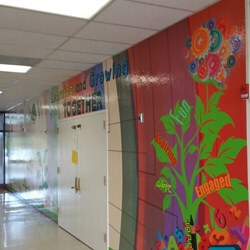 Wall graphics can be beautiful, inspiring or marketing tool, imagination is the only limitation. 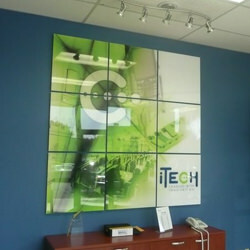 What Options Are Available for Wall Graphics? 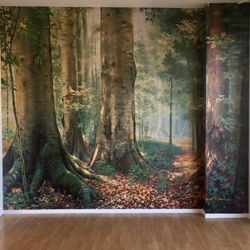 Murals – can display digital images, collages or artistic renderings of nearly any design, message or image you can imagine. 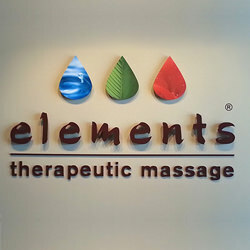 Wrap – are a simple way to spice up an interior space and can be used with other signage types. 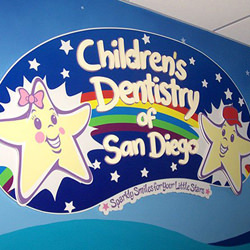 Spot Graphics – o not cover the full area of a wall but are utilized in choice locations to create interest. 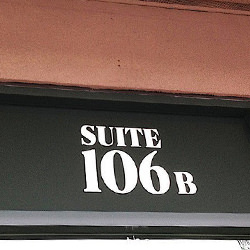 Lettering – can be used to present stats, facts or company information in a way that is visually exciting. 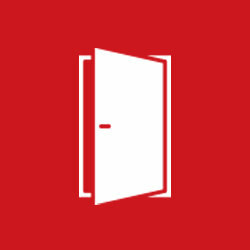 Even carefully designed property can be difficult for to navigate when they first visit. 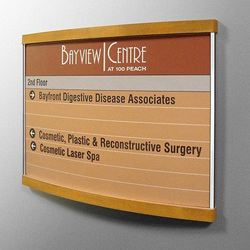 Directory signs can be designed with your style and branding in mind so they are highly attractive AND functional. 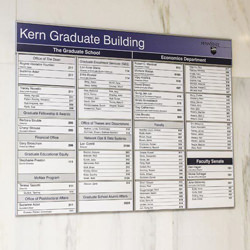 Wall-Mounted Directory – allow guide visitors to locations but you do not take up precious floor space. Pylons – can be critical in the case of multi-story buildings or in larger complexes. 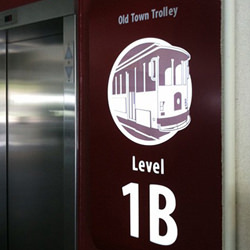 Interior Wayfinding Arrows – can give guidance to help visitors find key locations within a building or outside in the parking areas. 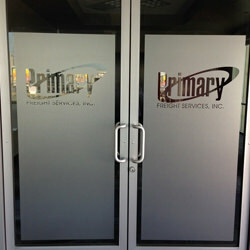 Privacy window Film can turn any space that is separated with glass or plastic windows into a private office or protect it from outside. 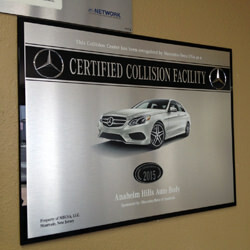 We offer many options to meet your needs and exceed your expectations. 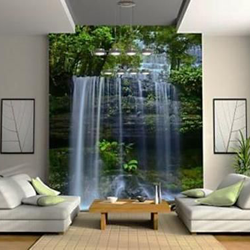 How Do Our Customers Use Window Film? 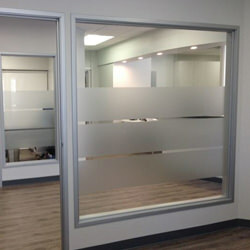 Creating Separate Spaces – with the use of etched vinyl films that add a degree of privacy. 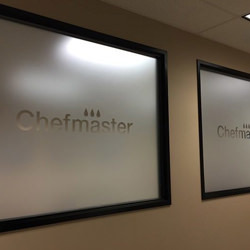 Enhancing Venues – such as restaurants, stores and other public areas with window privacy film and give brand awareness a boost by incorporating your logo. 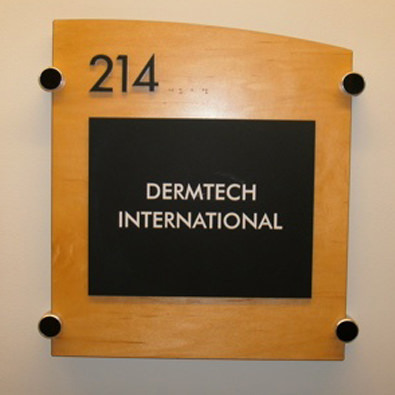 Fabric has been taking the indoor sign industry by storm because fabric is versatile, lightweight, environmentally friendly and if you can imagine it, we can most likely take the design and create a gorgeous fabric sign or graphic that is at home in many offices where other types of signage might look out of place. 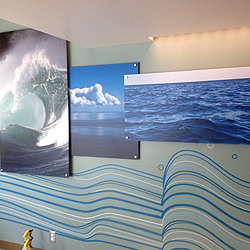 Photographs – can create a large, high-end fabric print for your office or lobby area that is sure to wow everyone. 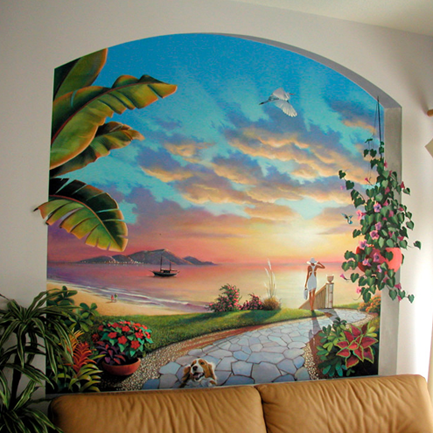 Custom Artwork – can be stunning and beautiful eye-catching pieces. 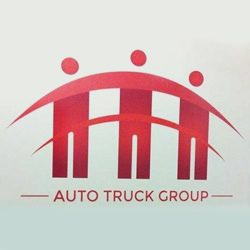 Logos and Brand Work – show off your logo, brand name and other marketing material. 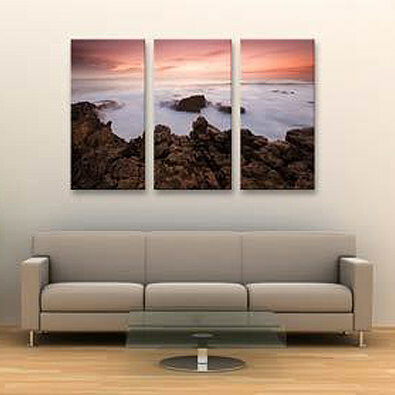 One way to show off photos, custom art and company logo or marketing material is with a mounted print. 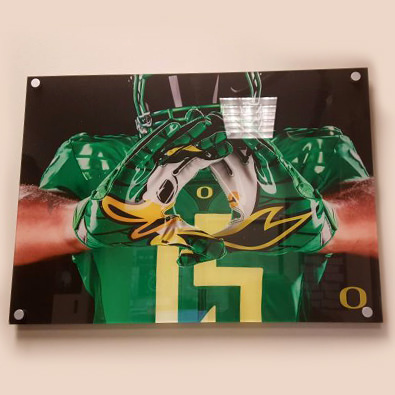 We offer many options when it comes to mounting to create a product that is durable, attractive and designed to turn heads. What Do Customers Choose to Have Mounted? 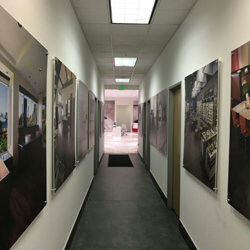 Photographs – of employees or the inner-workings of a company are a great choice for decorating. 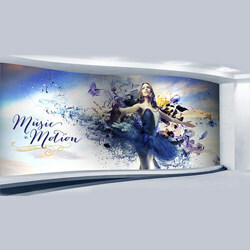 Artwork – created for a company is a nice way to decorate public spaces. 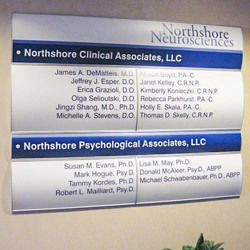 Marketing Material – often make great large format printed items.